Nina, a 16-year-old girl, dreams of adventure. Meanwhile, she spends the summer between her village in the south of France and the theme park where she works. 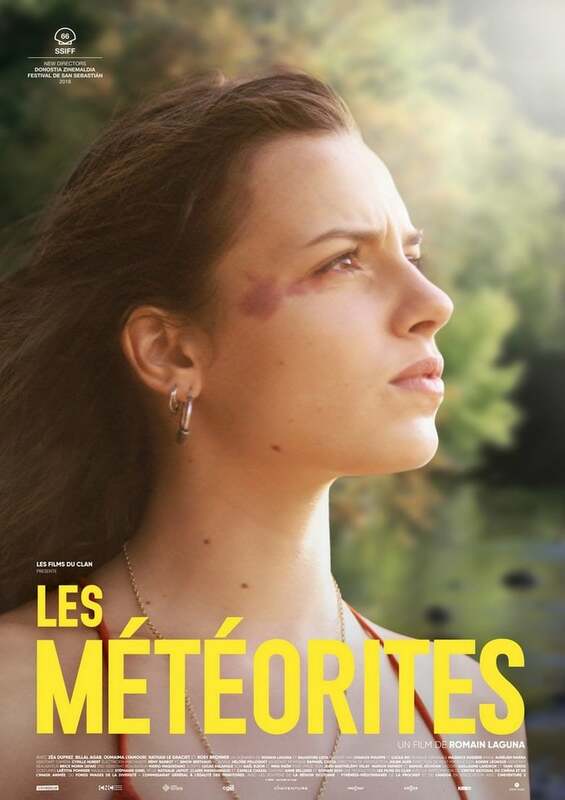 Just before meeting Morad, a teenage boy from an Algerian family living in the nearby council houses, Nina sees a meteorite falling from the sky which it seems only she can see... like an omen.